No. 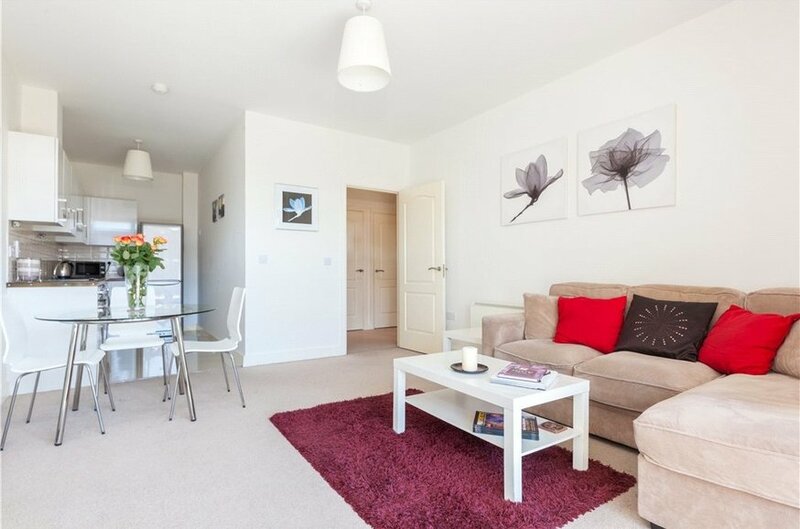 45 is a stunning and spacious 1 bedroom apartment on the fifth floor presented in show house condition. 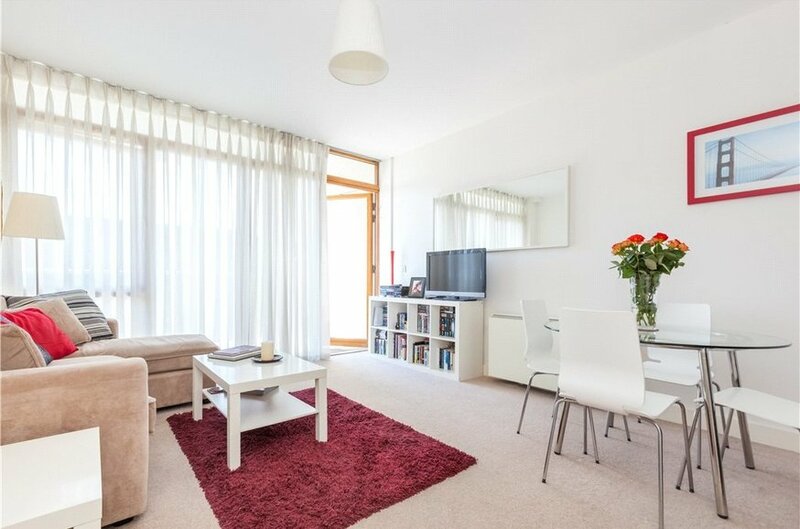 It has ample space throughout with light filled rooms and the bonus of a sunny west facing balcony ideal for al fresco entertaining. 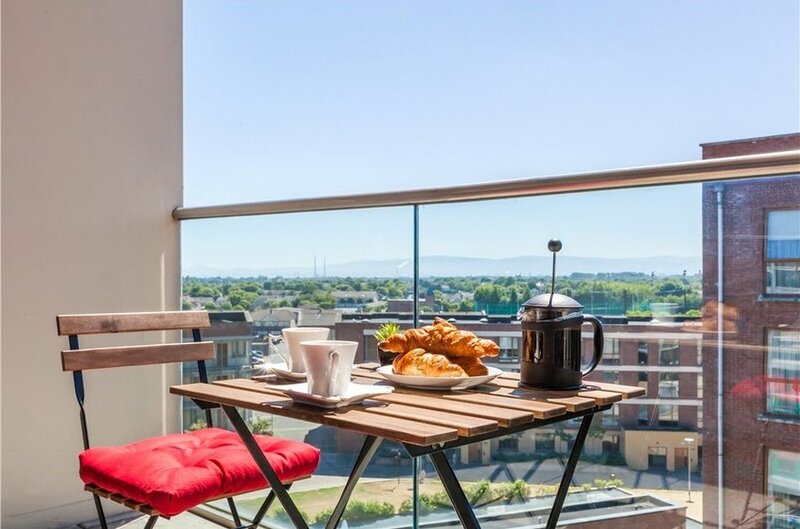 There are views of the Dublin mountains, pigeon house and Sugarloaf and sea from this balcony. 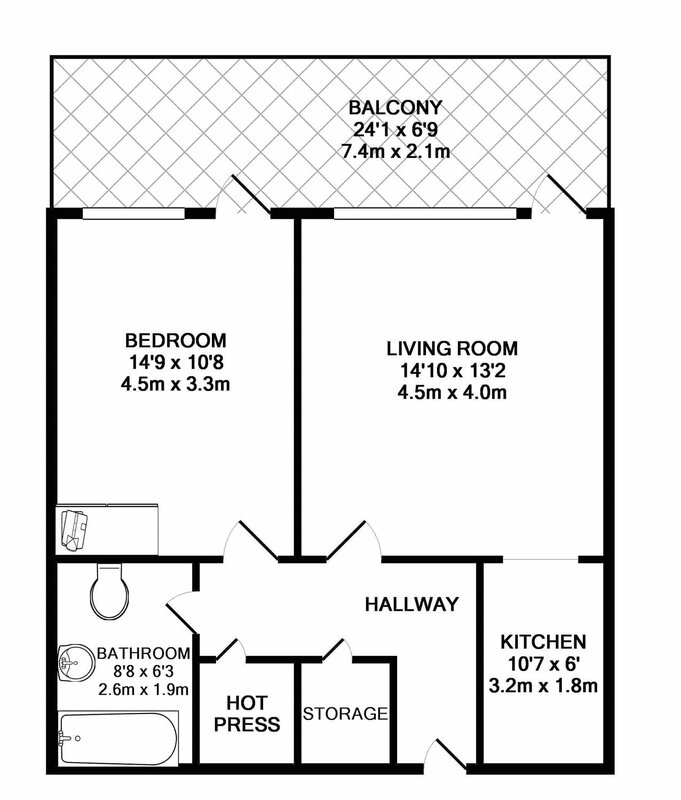 There is a large floor area of approx. 56 sq. m / 602 sq. ft excluding the balcony which is approx. 15 sq. m / 164 sq. ft. The accommodation comprises hallway large double bedroom, bathroom, large hot-press, extra storage press and kitchen area and living room. There is also the added bonus of 1 car parking space in the basement on a licence agreement with management company. 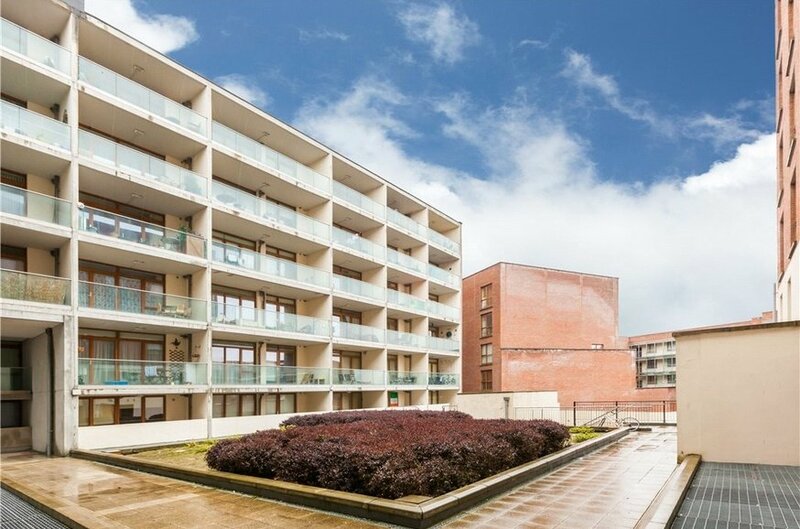 Clare Village is a modern development just off the Malahide Road. The Clare Hall shopping centre is next door with Tesco and a number of other shops. There are a choice of schools close by and there is a number of bus routes which pass the door. 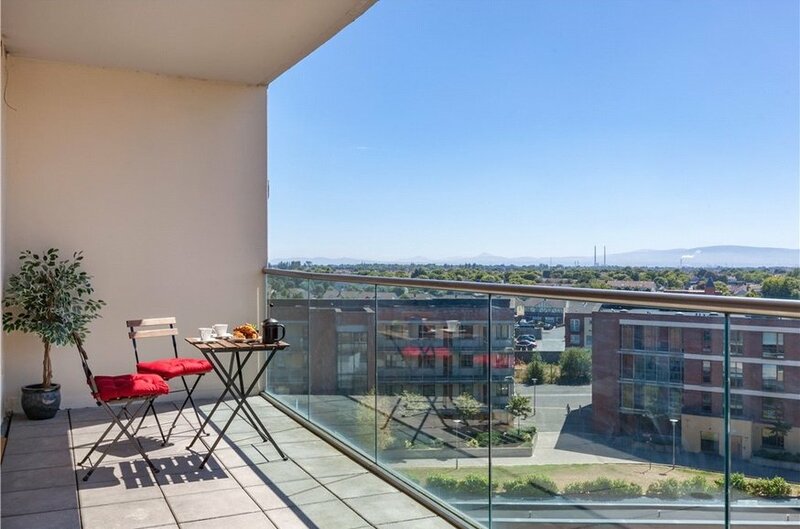 The DART station at Clongriffin is nearby and there is a number of sporting and recreational clubs in the immediate vicinity. 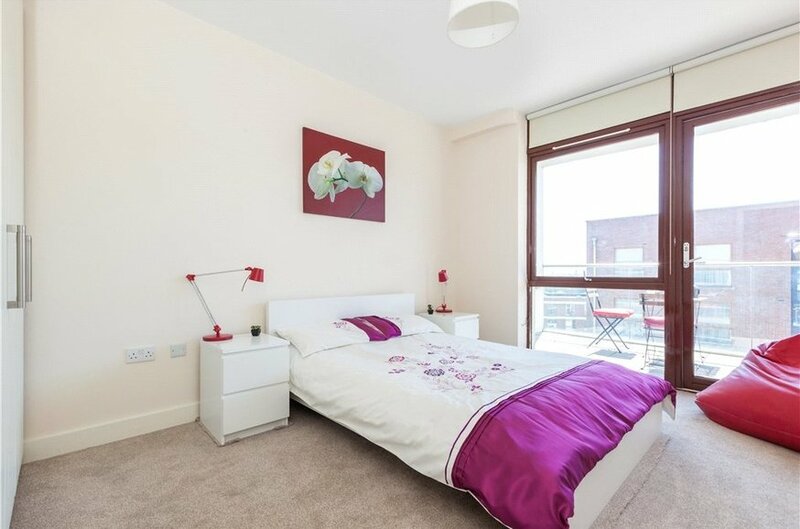 The property is ready for immediate occupancy and will suit owner occupiers or investors. Viewing is very highly recommended. 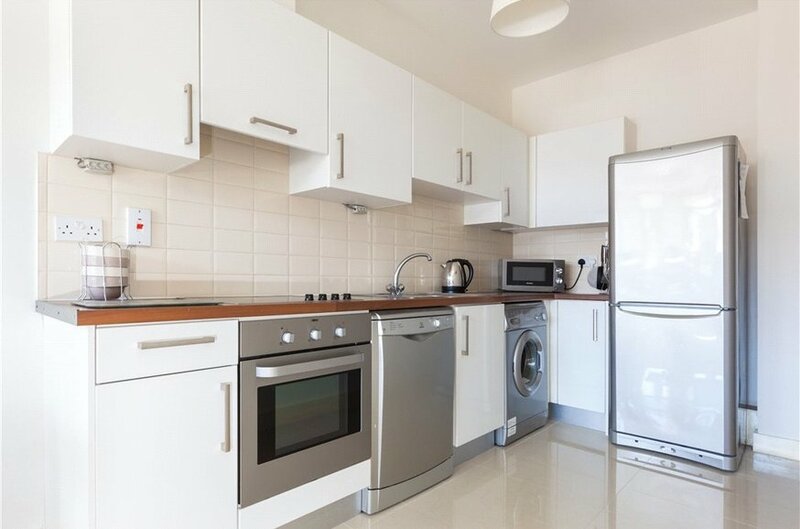 Fully fitted kitchen with high gloss presses. Sink unit and drainer. 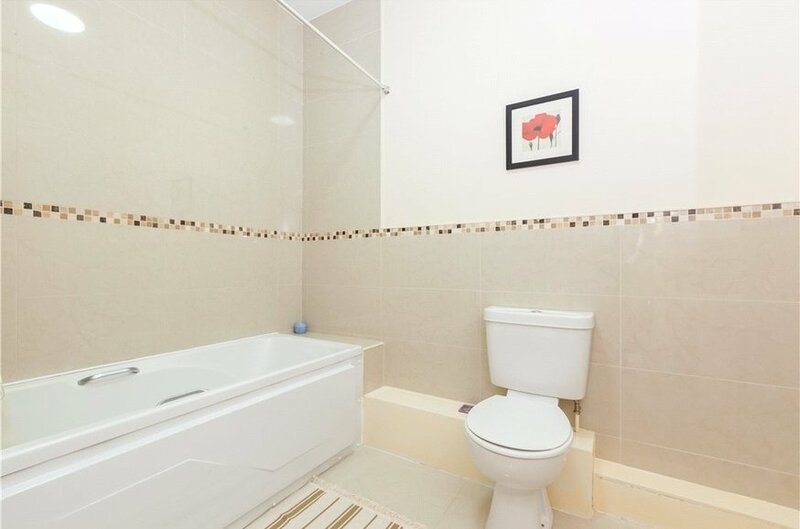 Tiled splash backs. Washing machine. Built in oven with 4 ring ceramic hob with extrator fan. Integrated dish washer. Fridge freezer. Tiled floor. 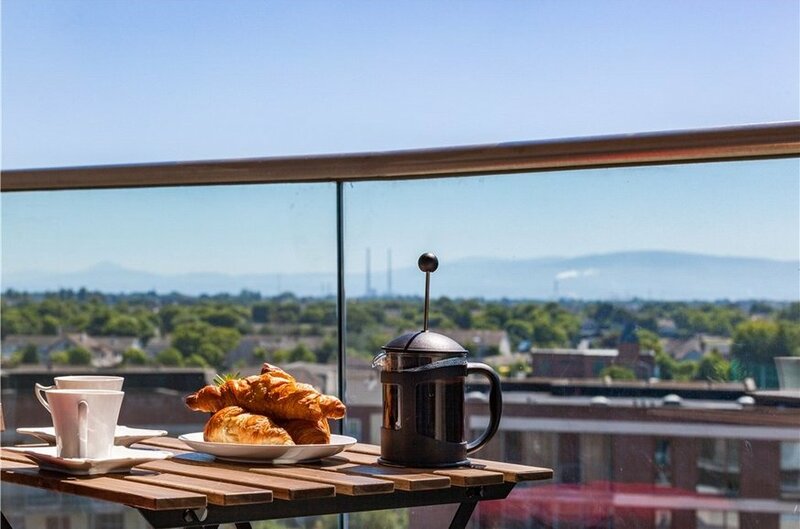 Great views from the balcony across Dublin city with partial sea views and views of the Dublin mountains. 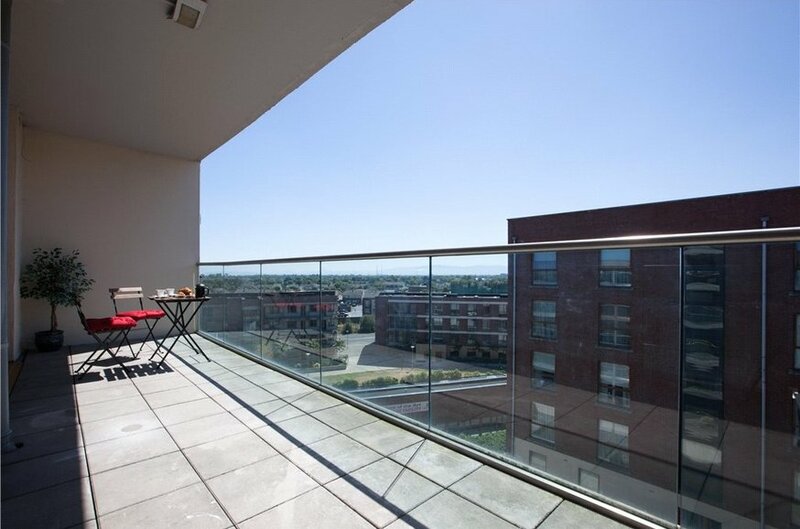 This sis a great out door space, ideal for alfresco entertaining or dining.